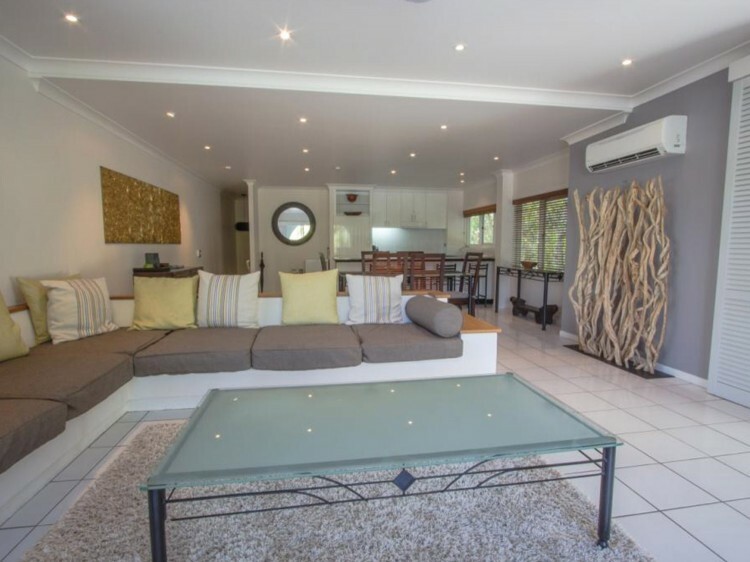 Alamanda Resort Spa (formerly Angsana) offers luxurious absolute beachfront Palm Cove accommodation in a tranquil village atmosphere. 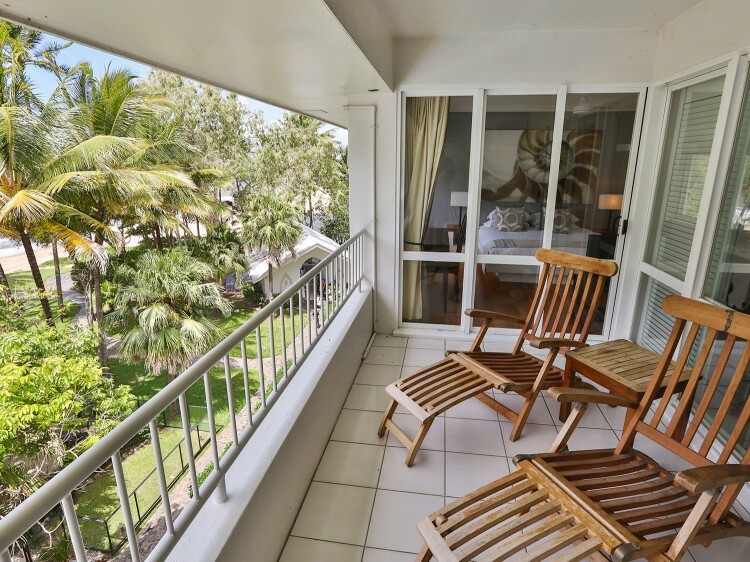 Alamanda combines stunning natural beauty with top facilities and gracious hospitality, and features a Spa Retreat for a soothing massage, refreshing facials or invigorating body scrub in open air pavilions or air conditioned suites. 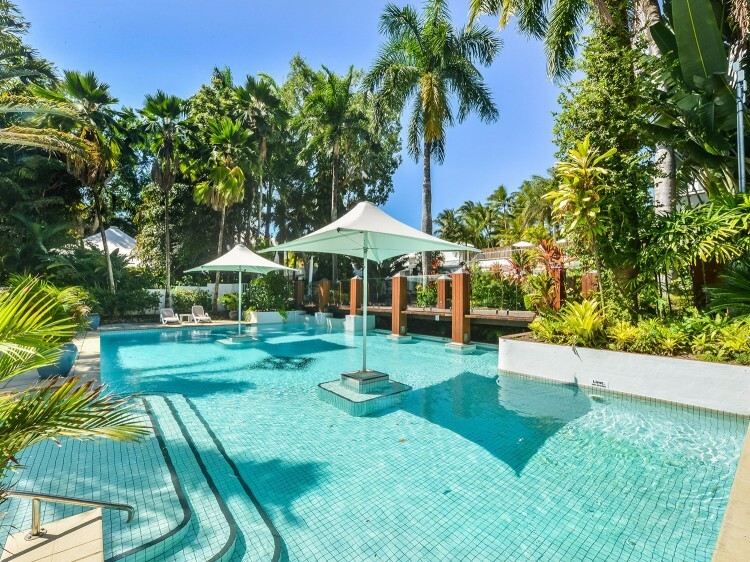 Alamanda Resort Spa in Palm Cove has three swimming pools, a renowned restaurant and a famous in-house day spa. 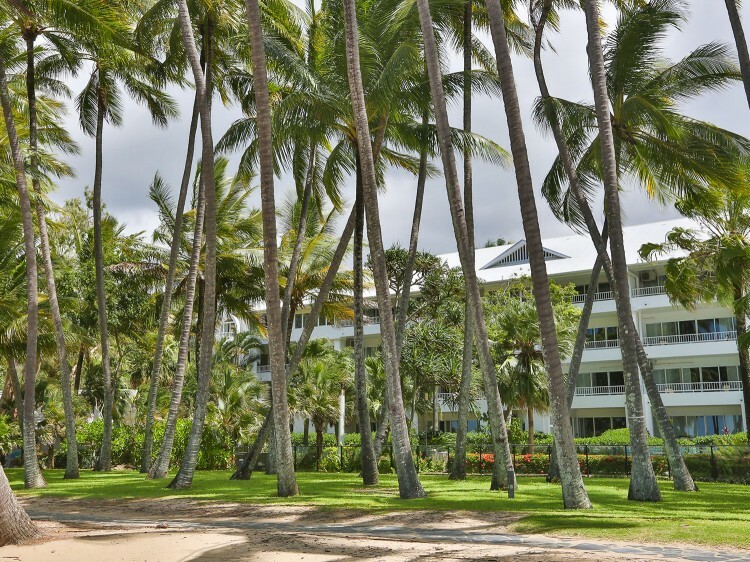 There are also beachfront BBQ facilities on the resort grounds near the pool as well as a beachfront wedding chapel.